Piwis Tester 2 is Piwis Scan Tool for Porsche Scanner, Piwis Tester 2 with latest V18.150.500 software work for Porsche. 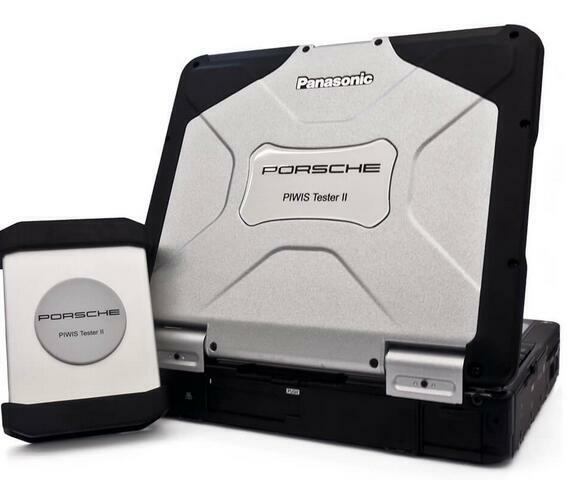 Piwis 2 Porsche Scanner work for Porsche old and new car model before 2017. Below OBD2TOOL share how does Porsche Piwis 2 work for Porsche Cayenne 2014 Kessy Module matching. How does obd2tool offer IMMO code calculate for Kessy Module Matched? Then pls send our sales order number with Porsche car nameplate to show the Car model, year & VIN numbers.